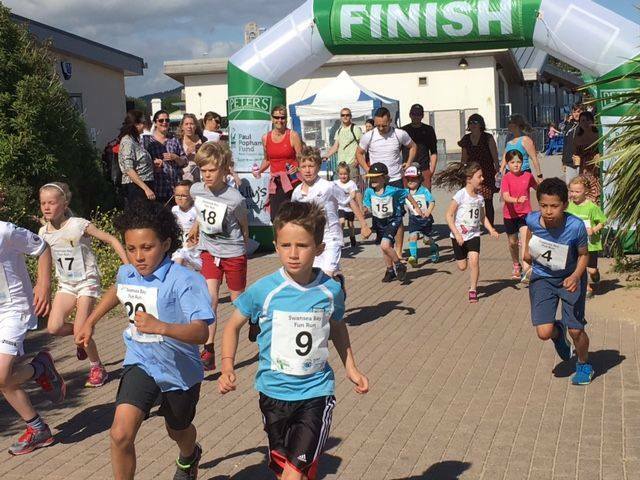 SwanseaBay Summer 5k Series and Fun Run 2017! 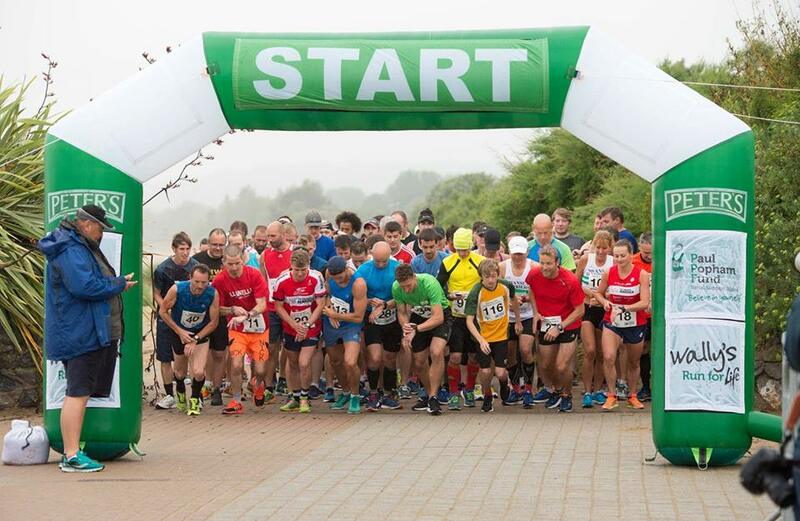 The Paul Popham Running Club held the first Swansea Bay Summer 5k Series this Summer hosted by 360 Water and Beach Sports. 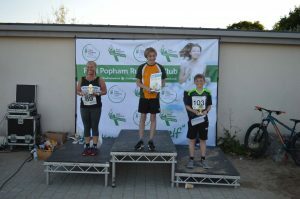 The series took place on the 9th May, 13th June and 11th July with a 5k for 11years of age up and a Fun Run for Children from 10 years and under. 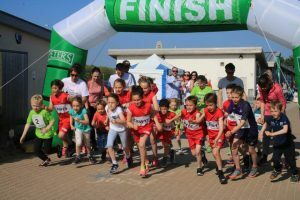 The series was very fortunate to have had 2 out of 3 dates blessed with sunshine, with the third and final date swamped with rain – but that did not stop play even the children turned up to take part in their final fun run! The 5k course took the athletes along the Swansea Bay seafront up to Swansea’s proud SA1 and measured by the Welsh Athletics was also timed by Welsh Athletics Officials on all three evenings, enabling winners in the 11 to 15 years of age, Female and Male categories to be announced as well as overall winners of the series in each category. All three evenings started at 5pm with the Children’s 2.5km fun run and with the 5k kick starting at 7pm. 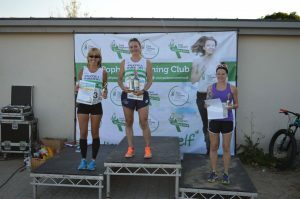 Prizes were available for the 5k for the 1st, 2nd and 3rd place categories, all 9 winners received a trophy and 360 Water and Beach Sports donated a voucher voucher for all winners. 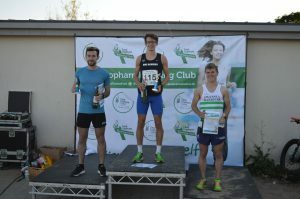 The Male and Female category winners also received a bottle of wine donated by 360 and Elizabeth Parker. Every child in the fun run received a bag of sweets and a certificate of completion. 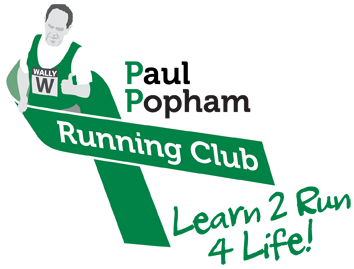 The aim for the Paul Popham Running Club was to bring the 5k Series and fun run back to Swansea Seafront, to bringing local clubs together to compete alongside one other and encourage anyone who runs to enjoy the experience. All proceeds from the series were donated to the Paul Popham Fund, which supports kidney patients in Wales to lead a better quality of life. This year the series raised just over £500 for the charity with the aim of tripling that in 2018! Funds were raised from ticket sales, corporate support from Gladiator Insurance and Verdi’s Cafe and from a raffle organized by Elizabeth Parker. 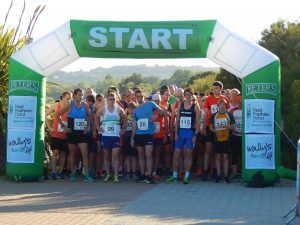 2018 Swansea Bay Summer 5k Series will be back – fitter and stronger – with feedback from all volunteers and entrants on the night the Paul Popham Running Club and 360 can not wait to get started on plans for 2018! A massive thank you to all the people who supported the series! And a thank you to the Right Honorable Lord and Lady Mayoress 2016/2017 David and Beverly Hopkins for closing and presenting the trophies for the first date in the series. PPRC volunteers Mario Moruzzi, Dave Bivens, Sarah Cory, Sarah Irving, Melanie Robinson, Abigail Hewitt, Robert Beresford, Rhian Beresford, Joseph Beresford, Adrian Thomas, Helen Bivens, Meg Bivens, Summer, Lucy Jones, Kate Thomas, Belle Thomas, Helen Richards, Gareth Williams, Tony Spiller, Ruth Irvine, Sarah Hughes, Chrispy Phillips, Michael Roderick, Elizabeth Parker, Stephen Arnold, Natalie Greditch, Jane Hopkins, Lisa Arnold, Stephanie Williams, Emyr Williams, Nadia John, Cheryl Kavanagh, Lesley Rees, Anthony Rees, Charlotte Rees, Danielle Rowe, Mark Wilkes, Sally Fritche, Carol Budge, Dona Jenkins, Yvonne O’Sullivan, Noelle Brys, Michelle Davies, Donnelle Rose, Jenny Newman, Tracy John, Amelia Lewis, Sian Packham, Lynsey Thomas, Hannah Davies. Sponsors Elizabeth Parker, 360 Beach and Watersports, Admiral – Gladiator Insurance, Verdi’s Café, Mumbles. Photographers Amy Reed, Chrispy Phillips, Michael Roderick and Kevin Thomas. Thank you to St John Ambulance for supporting the event. 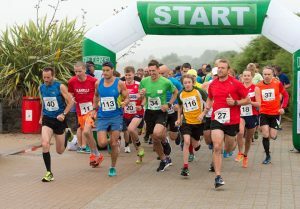 The Swansea Bay Summer 5k Series will be back at 360 Beach Watersports in 2018! 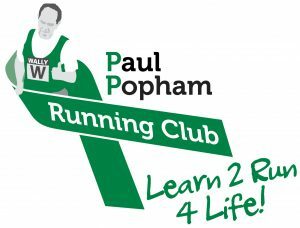 The Paul Popham Running Club will look forward to welcoming you all back and to the winners defending their titles.